The Women's San Luis GTX Lo Shoe from Lowa is a lightweight shoe that offers highly breathable waterproof protection for everyday and traveling adventures. 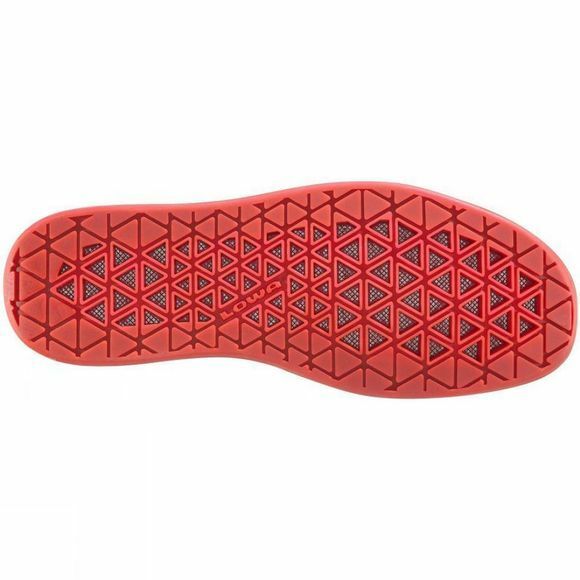 It features Gore-Tex Surround technology that utilises an innovative open sole which allows 360° air circulation throughout the shoe for excellent breathability with every step. 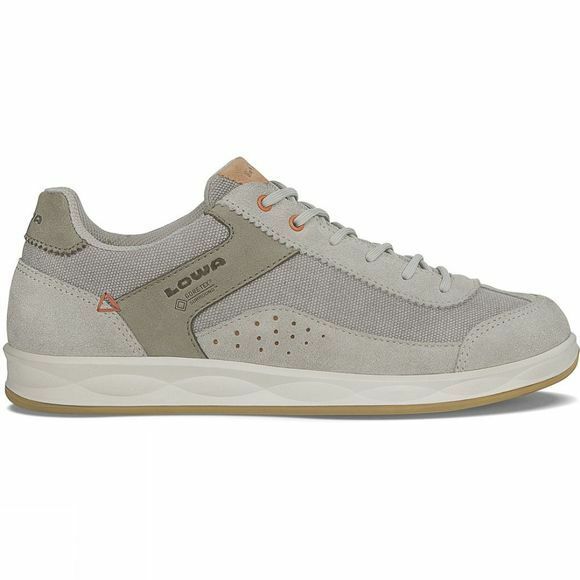 They boast a casual style which is ideal for everyday wear as well as being particularly comfortable making them ideal for all day adventures when on holiday in warmer climates.